Helping Surgeons Treat Their Patients Better. Our goal is to provide the most attentive, knowledgeable service in the orthopedic and podiatric market. We supply only the most technologically advanced, proven equipment from the world’s leading orthopedic manufacturer, Arthrex. 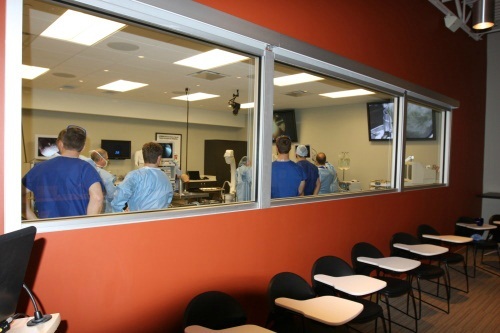 We also provide comprehensive training through our advanced surgical skills labs in our local facilities. Great People. Great Products. Great Careers. Great Lakes Orthopedics is always looking for qualified sports medicine, arthroplasty and distal extremities sales representatives for positions in Wisconsin, Northern Illinois, and the Upper Peninsula of Michigan. Great Lakes Orthopedics features a strong, positive workplace culture where sales representatives exhibit great pride and value hard work. 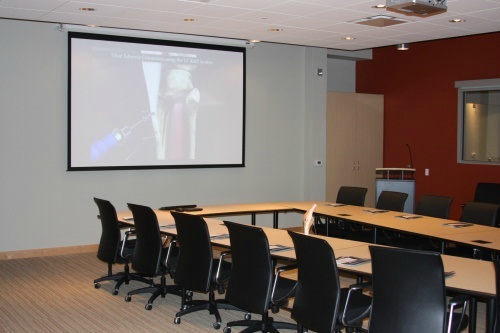 All team members are required to participate in continuing education in order to provide the best possible service to our customers. Founded in 1966, Great Lakes Orthopedics is dedicated to providing the Midwest with innovative products from Arthrex, and the latest training in orthopedic procedures. As one of the largest distributors of orthopedic products in the Upper Midwest, Great Lakes Orthopedics offers a best in class surgical training facility and medical education program. Today, we distribute over 10,000 innovative Arthrex products to hospitals, surgery centers and surgeons. We proudly embrace the Arthrex mission of: "Helping surgeons treat their patients better"